Reduces shock by retaining body temperature and keeps patients warm, dry and clean. 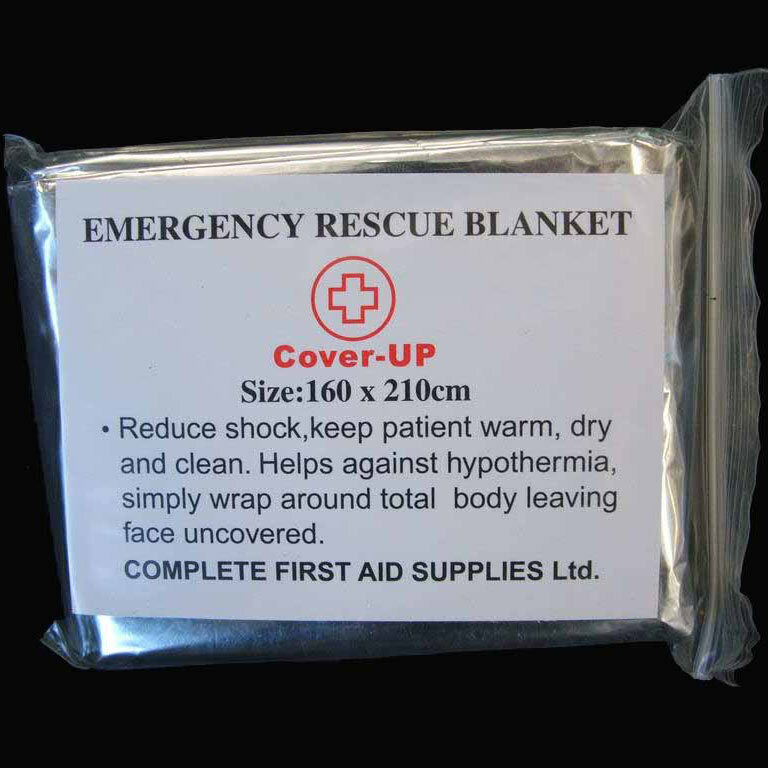 Helps treat hypo or hyperthermia. Reusable.